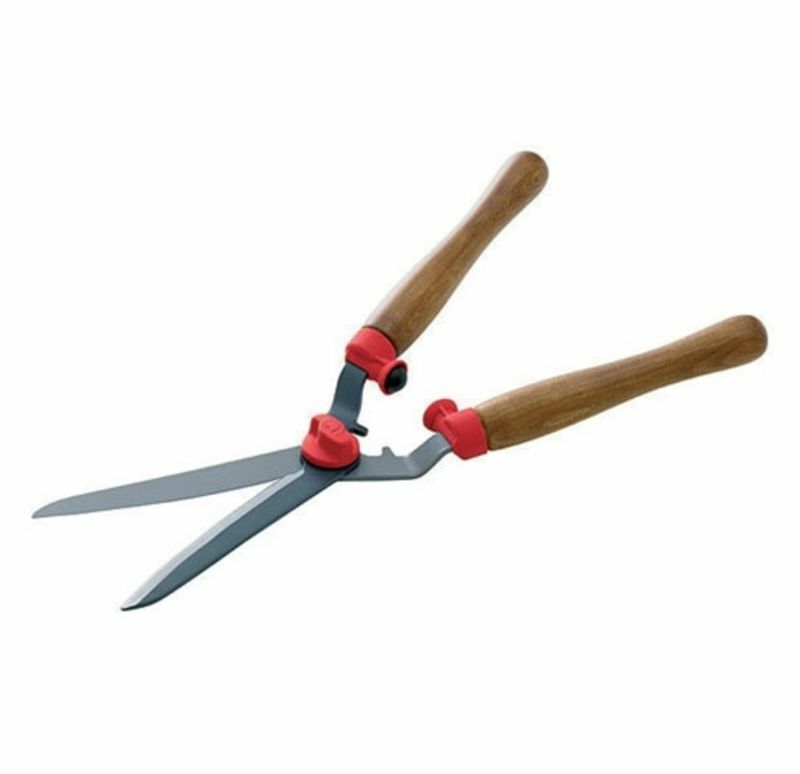 The Wolf Garton hedge shears are extremely tough and built to last. The integrated adjustable blade tension reduces the amount of effort needed by the operator by up to 40% making your job so much easier. The curved double edged blades also ensure that the material you cut with it will be prevented from falling. Also buy with confidence when purchasing the shearers with Wolf Garton offering a 10 year guarantee.